WAILUKU, MAUI (HawaiiNewsNow) - Popular Hawaii entertainer Willie K. has put his performance schedule on hold after being diagnosed with a form of lung cancer. Willie K's production company, Maui Tribe Productions, said in a statement that the Maui-based musician was diagnosed earlier this year with limited stage small cell carcinoma, which was localized to his upper right lung. He has begun the first of four rounds of chemotherapy, which will continue for a 12-week period. His management said he and his family will limit performances to allow him to focus on healing and recovery. "This has been a whirlwind experience, but with the love and support of family and friends, I'm optimistic that we will beat this, and be back on stage in no time," said Willie K, in a statement. 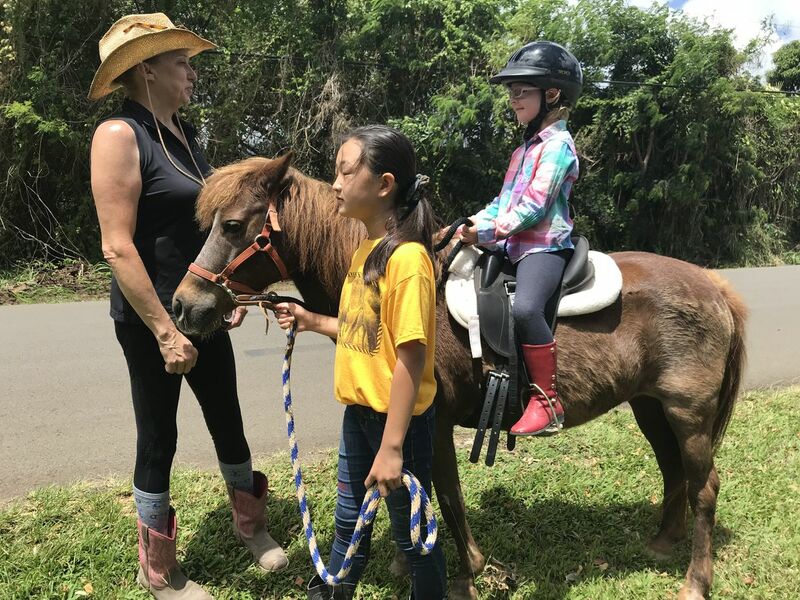 "I also want to thank my doctor, and her team for their swift, expert action in treating me - we are lucky to have such caring health care professionals in Hawaii, and their compassion has been a key component in this process." 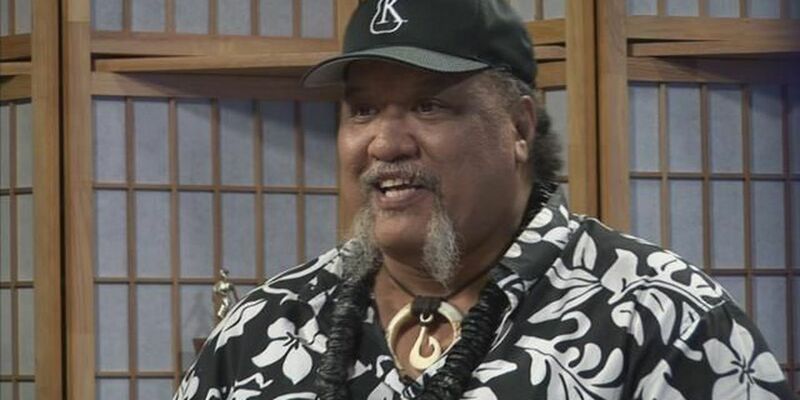 The 57-year-old, born William Kahaialii, has won several Na Hoku Hanohano awards and had been nominated for a Grammy. He's known for performing several styles of music, ranging from Hawaiian to rock to blues to opera. He also has performed alongside music industry giants, including Prince, Mick Fleetwood, Steven Tyler, Willie Nelson and Santana. Willie recently began regular appearances at the Blue Note in Waikiki. Cha Thompson, a close friend and booker for the Blue Note, said Amy Hanaialii will fill in at his next scheduled performances on February 20 and March 20. Thompson also said she is in the process of planning a fundraising concert on Oahu to help with the expected medical costs. Maui Tribe Productions said other fundraisers will be held on his behalf around the state to compensate for the lost income and medical care expenses. "They remain hopeful that the treatment plan will succeed and he will resume his schedule of performances by early summer," the production company statement said.